Overall, a decent carb and fat blocker, but all the ingredients used are currently at levels too low to have effects similar to what we've seen in the scholarly research on those ingredients. And they are charging a hefty price for this low quantity of ingredients. Combine this with the markeitng claim that you can eat whatever carbs you want to eat, and still NOT get fat, raises some serious question on the product. 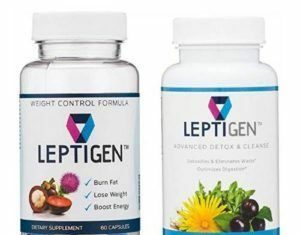 All users are different and certainly will experience different weight-loss results, but workout in combination with a healtier diet and supplements is a better approach. 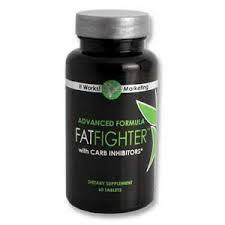 We recommend Instant Knockout and Phen375 over It works fat fighter. Instant Knockout has fat blocking ingredient glucomannan as well as other thermogenic ingredients, that makes it top of the line weight loss supplement. If you are specifically looking for fiber to lose weight, we recommend Smoothie Diet. What this system does good is, you learn to consume healthy food. Isagenix 30 day weight loss system consists of meal replacement shakes, cleansing and flushing products, vitamin/mineral supplements and hydration tonics to keep the body healthier and functioning whilst they try to place it under the guise of losing weight. People might lose some weight but, if you get back to eating the way you did before after 30 days, you will gain it back. Another major criticism is the ridiculously high price (which might be because of the MLM business model). 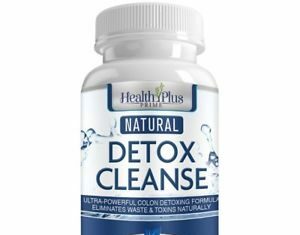 Most detox supplements and programs in the market come relatively cheap, and moreover, detox and cleanse doesn't guarantee long term weight loss. Yet, when you request your money back because you lost zero pounds in 30 days, they claim it's not a weight loss product, but just a cleansing product. There are better, more-flexible, long term weight loss programs out there, that also provide good value for money. We recommend IdealShape 30 days plan over this. IdealShape Diet plans consists of a shake whose key sauce is Slendesta hunger blocker. The company says that other meal replacement shakes on the market fill you up with fiber, which, they claim, is rarely enough to get you to the next meal. Ideal Shape says its proprietary mixture of protein, fiber and its hunger-blocker "Slendesta” keeps you feeling full longer. The IdealPlan weight loss system incorporates shakes, bars, and supplements along with a fat-loss, nutrition meal plan tailored to your specific fat and gender, which tells folks what things to eat and when to eat it. 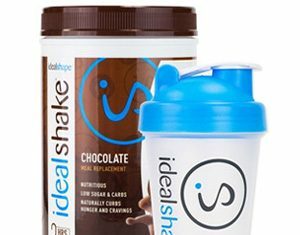 With almost a decade in business, proven weight loss strategy, several positive user reviews, and undoubtedly the best tasting MR shake, we highly recommend IdealShape Diet plan. Overall, it's a highly effective and recommended weight loss strategy that also provides a great value for money. Overall, Iaso Tea is a good detox tea that comes with all the benefits of detox and having a clean colon and improved digestion. However, user reviews reveal that the claims of weight loss are stretched too far. This tea is a basic form of a detox really and there are plenty of other products that can do the same trick. Besides, since it contains laxatives, people might experience certain side effects including diarrhea and constipation. 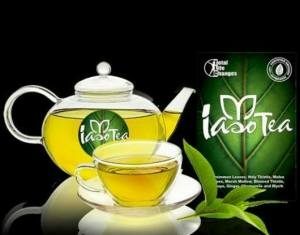 Regarding weight loss, to REALLY shed pounds with Iaso tea, you will have to drink lots of tea, to take in its superfoods ingredients in huge quantities. Drinking a lot of tea would cause you to have lots of energy and raise your metabolism up during the day and will cause appetite suppression. But, this will come with very serious side effects like feeling jittery, raised blood pressure levels, etc. Basically all those side effects of drinking excess tea. We recommend Smoothie Diet for weight loss, over Iaso tea. Smoothie Diet is a sustainable way to lose weight with healthy superfoods, by making them a part of your diet. That should be a lifelong strategy, unlike fad diets like tea detox which do more harm than good. If you are looking for a "green tea" based thermogenic fat loss product, we recommend Instant Knockout. 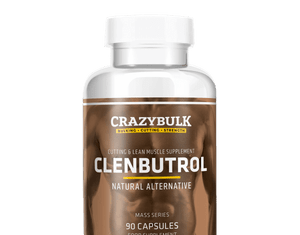 Clenbuterol or Clen is one of the most promosing weight loss supplement out there, and has been used by several celebrities. However, it's NOT a miracle pill. 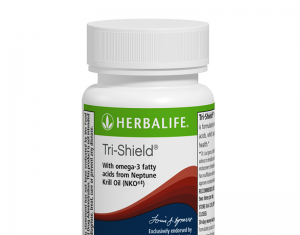 It strengthens your physical stamina and works both at the fat cell and the muscle tissue. 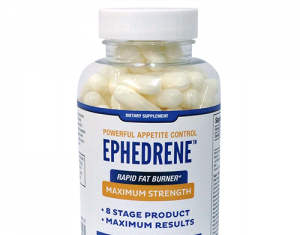 It has fat burning and thermogenic properties. But, users still have to eat healthy, and do fat-burning workouts to fully make use of it. Besides, side effects like high blood pressure, insomnia, cramps, headaches need to be dealt with. We recommend legal version of clen and if you are looking for even better product, that also includes 'glucomannan' apart from fat burning and thermogenic properties of Clen, we recommend you check out Instant Knockout. 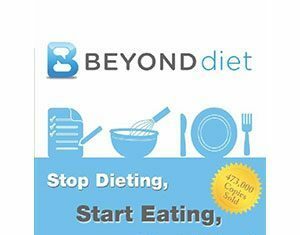 Beyond diet focuses on clean eating, gluten moderation diet, and metabolic type based weight loss. The science behind the "metabolic-type" weight loss isn't entirely convincing. Clean eating and gluten free dieting have been popular and available in the marketplace for quite some time. So, all in all, Beyond diet doesn't bring anything revolutionary to the dieting world. But Beyond Diet is definitely the closest to being the most genuine and reasonable workable nutrition/diet program out there these days. However, if you are unable to deal with sugar cravings, you'll find it tough to stick to. Besides, user reviews reveal, Beyond Diet requires a lot of time, commitment and money, too, because some of the recipes include exotic ingredients. With Beyond diet, you may also be ordering an item with a monthly fee or other hidden costs. Some users don’t like the poor customer service quality and the recurring cost of products and over-hyped sales pitch. Most dieters reported that Beyond Diet is no different than other paleo or clean-eating or gluten-free diet plans. If you are looking for paleo-based diet, clean and gluten-free eating, we recommend Caseys's Paleo 30 day challenge and Metabolic cooking over Beyond Diet. Otherwise, checkout our top recommended diet plan IdealPlan.